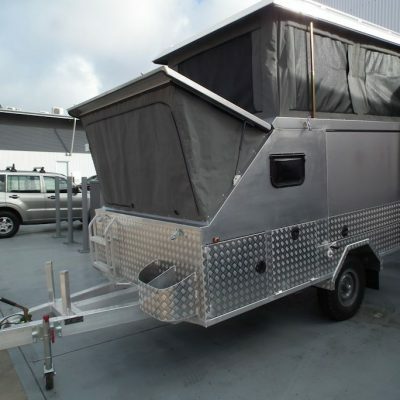 Adelaide Annexe and Canvas is able to manufacture custom camper skins for your vehicle. 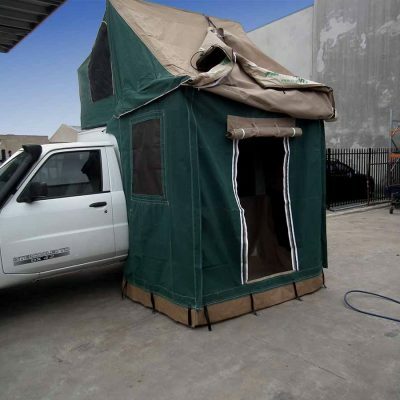 Our custom camper skins are made from high quality material to allow extra strength, and made by our experienced professionals here in our Adelaide workshop. 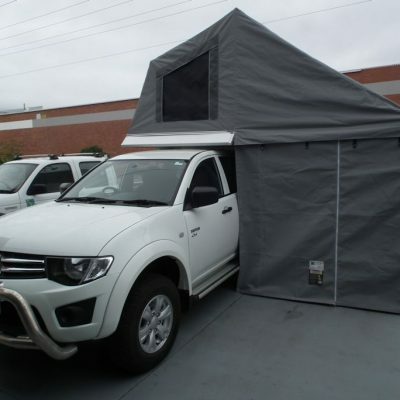 We can create a tent trailer annexe, or roof top camper or a camper for your trailer. The possibilities are endless.